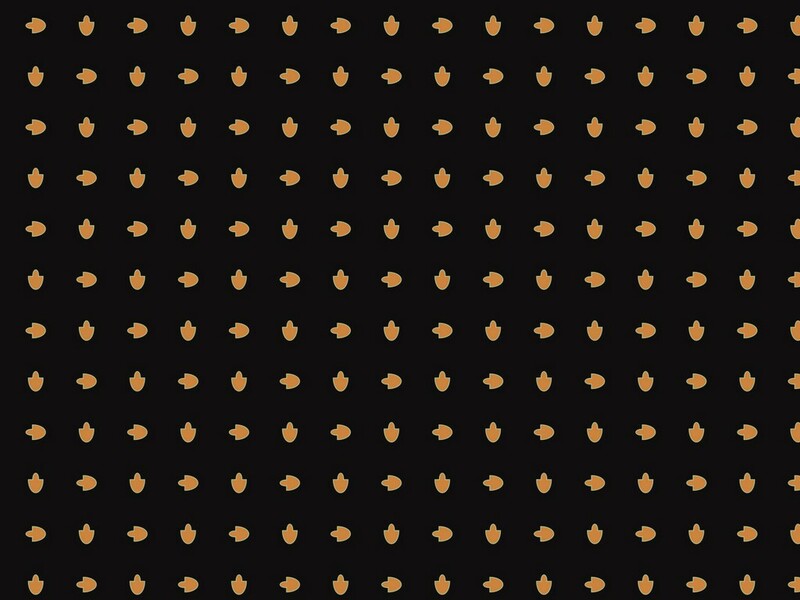 Another free pattern today and this time a very simple one designed to be used as a wallpaper. 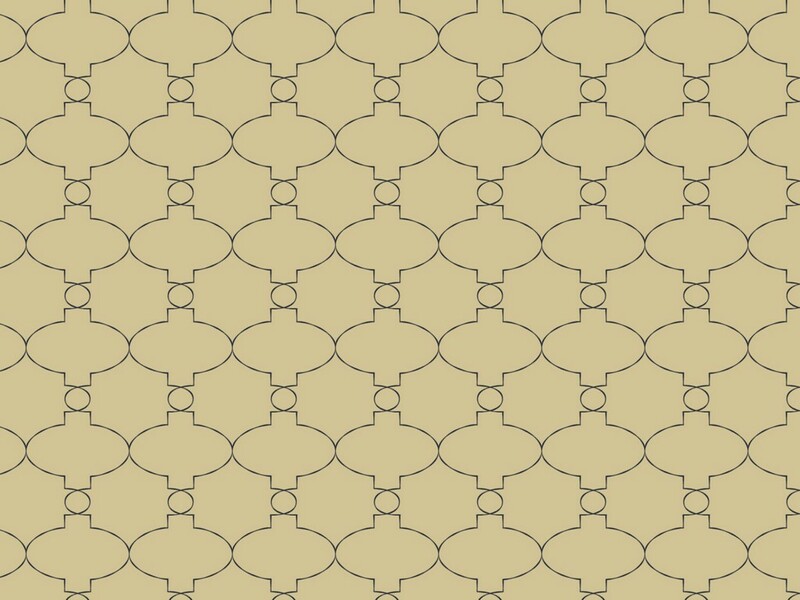 We have not had a wallpaper recently and this is an excellent 1960s style simple wallpaper design which is available, I’m afraid, in just the one colour. Uploaded to Flickr is the background, bump image and tile. Having looked again at the bump image it is perhaps not the best one that I could have produced however it will probably suffice for simple 3-D work. 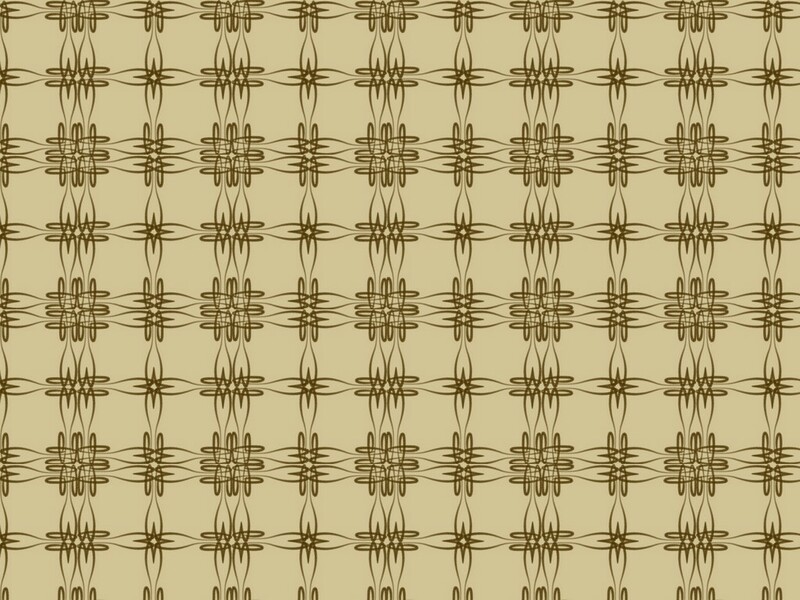 xar033 is an interesting pattern design made as a furnishing fabric and which I offer as a free 3-D texture. This is a simple texture that looks quite good and I originally designed it as a furnishing fabric for covering sofas and chairs. On Flickr you will find just one colour background together with a bump map and the tile. The links are below. This is an interesting and quite fun design but I did recently. It is a modern design, not really a 20th-century design and so, of course, should not really be here. However, despite the comments above, I have included it because it is a design that I did that I particularly liked. It’s not a free design and is available in two colours, one of which worked very well and one of which may not have worked quite so well. Click the image above and you will see a much larger version or you can look on Flickr here and here. 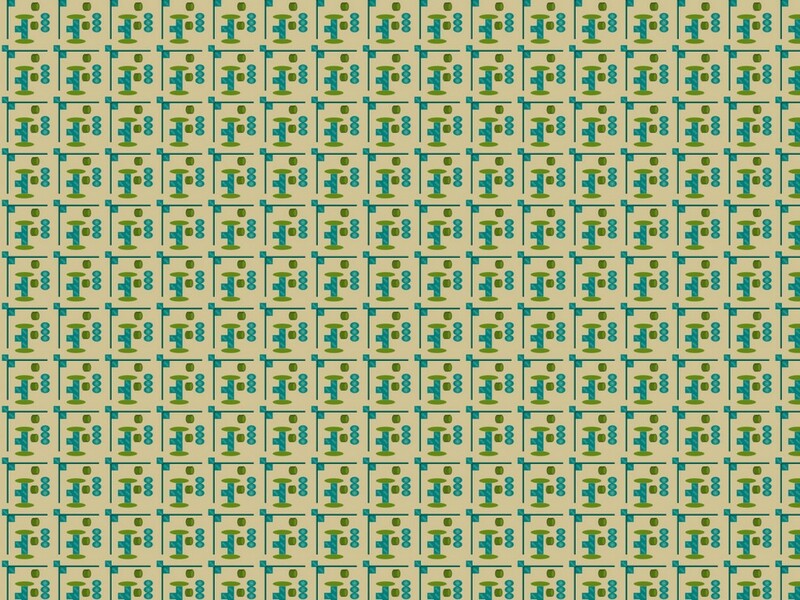 This is a fun pattern that I made recently as a spin-off for a project that I was working on making furnishing fabrics. Usually I throw away spin-offs but in this particular occasion I quite liked the design and I kept it. Unfortunately there is only one and I can’t offer it as a free one because I may want to use it again in the future since it turned out so well. 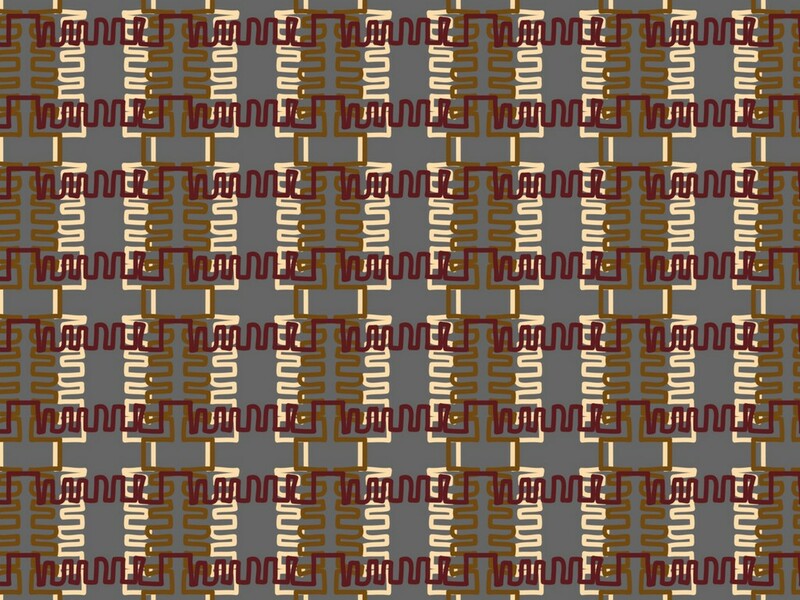 This fabric, xar028, is a very simple advancing motif pattern which is designed for furnishing fabric. 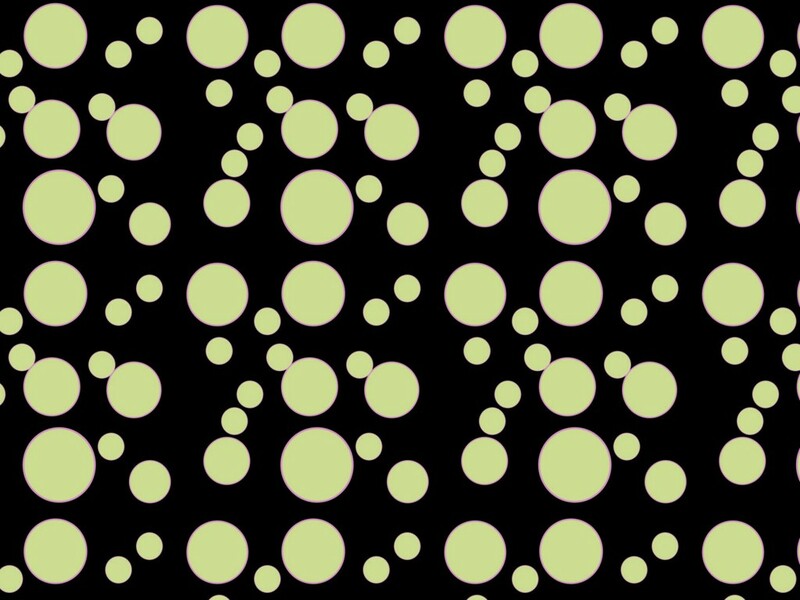 Again, as many of my patterns, this is a simple pattern in simple colours which achieves the effect of a patterned look with the minimum of fuss. Unfortunately this is not a free pattern that there is only one background since the pattern was made for one particular project and in just one colour although it looks to me as though it could happily exist in several other colours as well. This is a nice fabric almost devoid of ornamentation and intended to be used as a furnishing fabric or maybe as a fabric for fashion. I love these simple designs with an easy repeat and this one I have uploaded to Flickr in three different colours for you to see. Sadly this design is not a free one. The motif, although my own, is reminiscent of those used in the early years of the century when there was an attempt to get away from the overly floral patterns that had gone before. 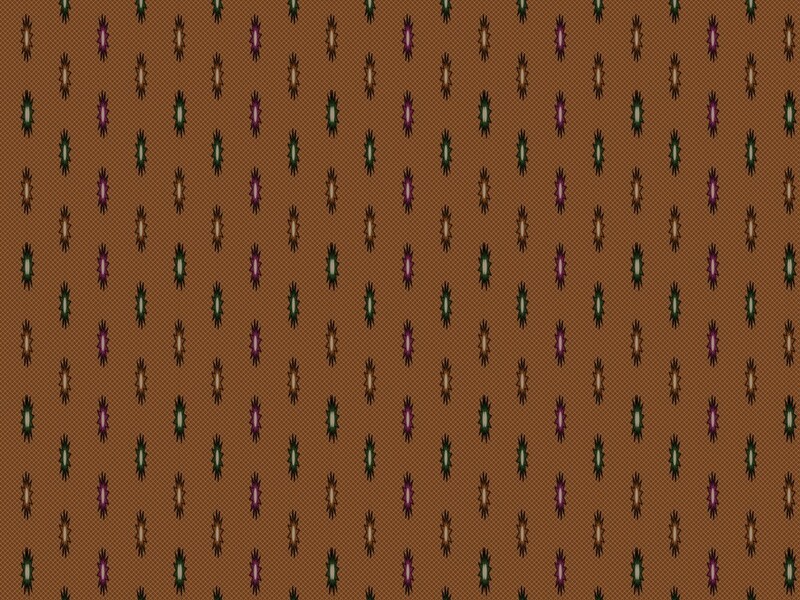 This is a pleasant fabric design almost devoid of ornamentation and intended to be used as a fashion or furnishing fabric. It owes its origin to the early years of the 20th century when an attempt was made to more less remove any ornamentation from surface pattern design. This was the rise of modernism which saw the beginnings of the great changes in design which took place in the early years of the century, the repercussions of which are still with us today. One reason for creating this design was that I needed something to use with my experiments with Shade. Another reason was that I like, as you will know, the idea of small repeated motifs like this. It is available free on Flickr, there are two backgrounds, a bump image and the tile.